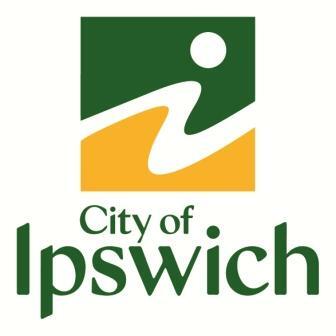 Ipswich & District Rifle Club | A part of Ipswich since 1859. 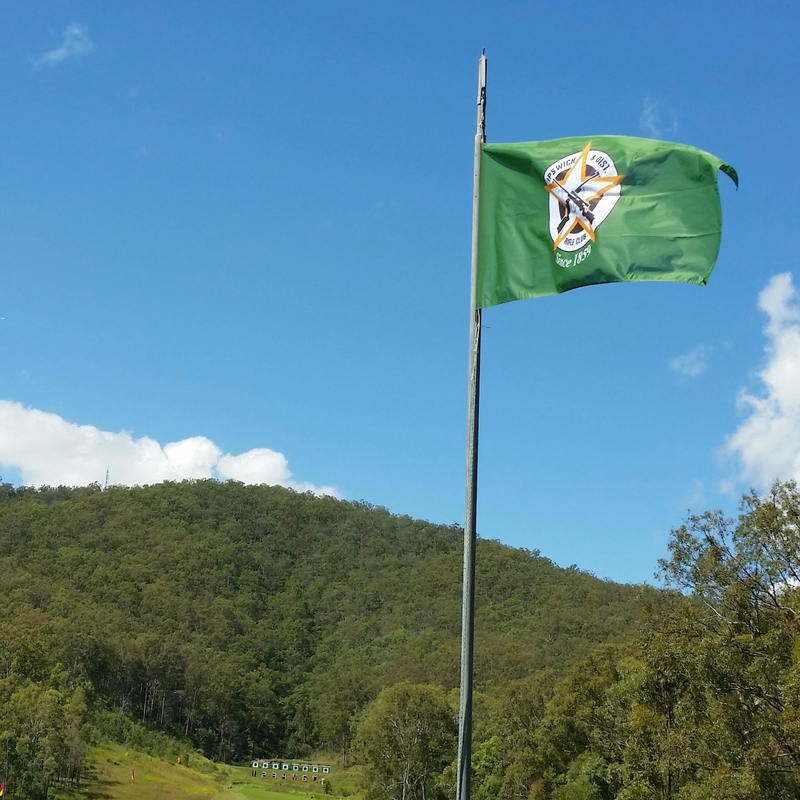 Ipswich & District Rifle Club (IDRC) is a volunteer run not-for-profit community sporting club. These volunteers freely choose to share their spare time away from family and work commitments to operate and run Ipswich and District Rifle Club. As a volunteer run organisation we cater for the discipline of Full Bore Target shooting in the greater ipswich region and meet most Saturday afternoons from 1:00pm (February to November). Visitors are always welcome! 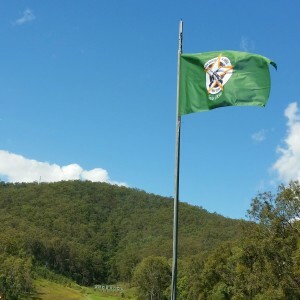 IDRC is located on the SSAA ‘Stewartdale‘ Target Sports Complex at Ripley in Ipswich, Queensland, Australia (approximately 40 minutes west of Brisbane and only 40 minutes drive from the Belmont Shooting Complex, the home of the Queensland Rifle Association). Ipswich & District Rifle Club is also conveniently located just 15 minutes drive from both the RAAF Base Amberley and the Springfield lakes shopping centre. Ipswich & District Rifle Club operates ‘the Full Bore Range at Ripley’ which has six firing points located at 300, 400, 500, 600, 700 and 800 metres from the targets. 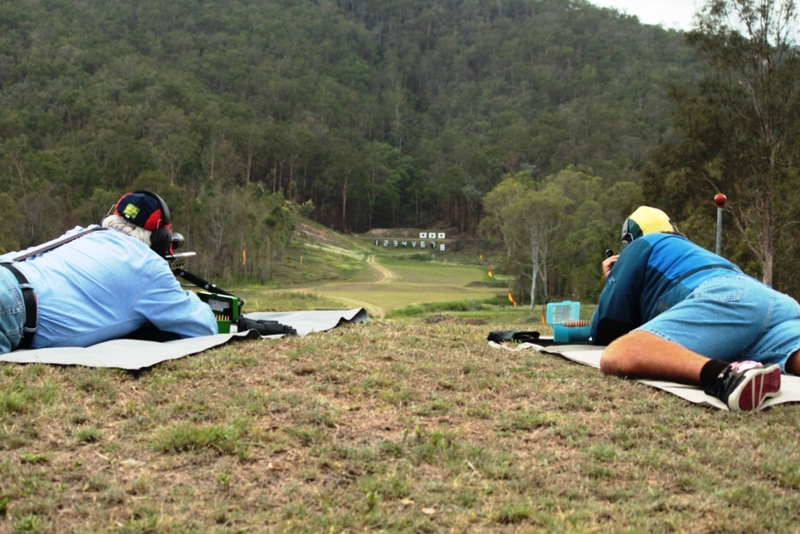 The Ipswich & District Rifle Club conducts 4 different classes of Full Bore target shooting. Classes include Target Rifle ; F-Class Standard ; F-Class Open & FTR , all classes are fired from the prone position. Matches are conducted in accordance with the Standard Shooting Rules of the NRAA. Standard calibre of firearms used in Full Bore target shooting for Target Rifle and F-Class Standard are 7.62mm (308) and 5.56mm (223). As a recent edition, the club is also conducting Small-bore target matches. Full Bore Range opening times: 1:00pm – 5:00pm Saturdays, February to November. For Category A and B Firearms Safety Courses Click Here. Please note: for the purpose of your inquiries and any bookings you shall make (i.e for your attendance at an approved safety course) this website relates to the Full Bore Range, and not SSAA Ipswich who are conveniently located just next door to us within the SSAA ‘Stewartdale’ shooting complex at Ripley.